We’ve had reports again this month of sites being targeted by ransom-ware viruses. It’s imperative that you protect your business-critical data as well as having quality back up procedures in the case of a cyber breach. With this in mind here’s our guide to keeping your business data safe. Vitally important that you take quality and regular back-ups of your system data. If anything does become corrupted, you have a clean copy as insurance. We would recommend backing up more than once though. Viruses are more intricate and hackers more accomplished than they have been in years gone by. By taking multiple back-ups and storing in different locations you make it incredibly difficult, even impossible for that data to be accessed and corrupted. Where should I back up my data? 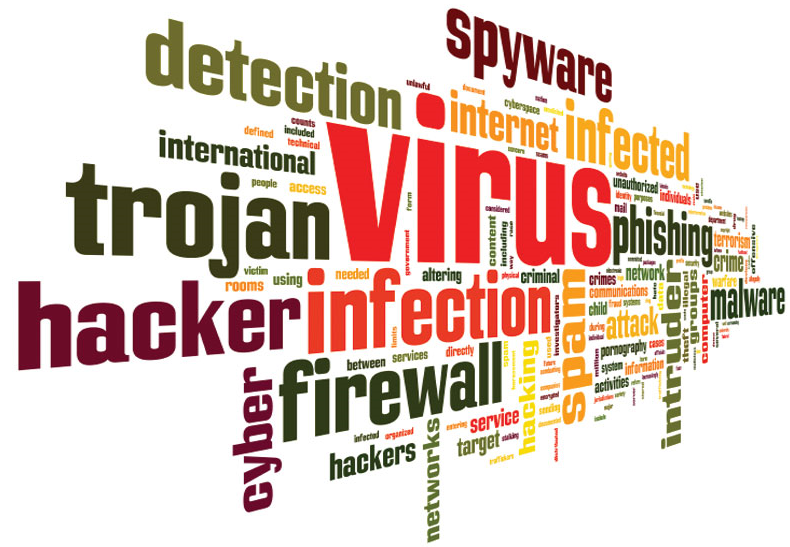 Anti – Virus, Spy-ware, Firewalls and other solutions. Again, you have multiple options here for various levels of cover. A firewall acts as a barrier between your trusted network and other untrusted networks (like the internet.) It is important that you always have at least one active at all times. Every Windows machine comes with a firewall as standard but it is recommended that you get another. Spy-ware won’t corrupt your data but can slow down performance and act as a back-door for more serious threats. Do a quick Google search for Spy-ware/Malware removal tools many of these are free or offer a free trial. Anti-virus software is also a must. You again can find various options online we recommend a google search, do your homework and see what others have to say about its quality. Many of these products often come as suites with various means of protection including firewalls, spy-ware removal etc. Should anything get into your system an anti-virus programme should warn you and will either block or remove the infection from your network. Results and features vary from provider to provider. Hackers and virus spreaders will say or send anything to get into your system. Emails containing malicious viruses can come disguised as invoices, sales leads, general enquiries or anything the attacker thinks you will click on. Never download or open any attached files from an email that you don’t know where or who it has come from. This is one of the most common ways systems are compromised. We are about to enter the most popular period for hackers, virus spreaders etc. so it is vital that you have preparations in place should your network come under attack.